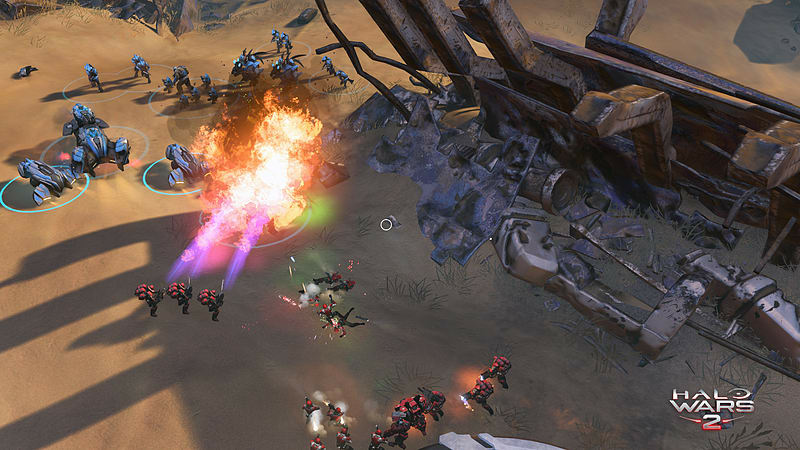 Prepare yourself for war with the Halo Wars 2: Ultimate Edition. 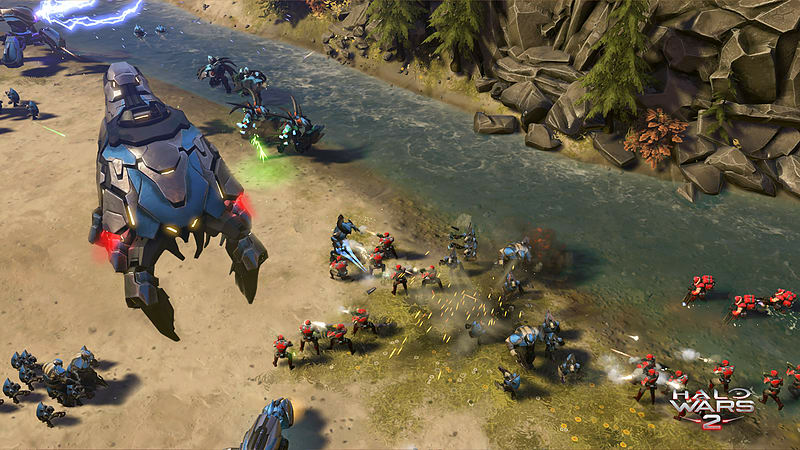 Download and start playing Halo Wars 2 four days before the game’s standard release date. 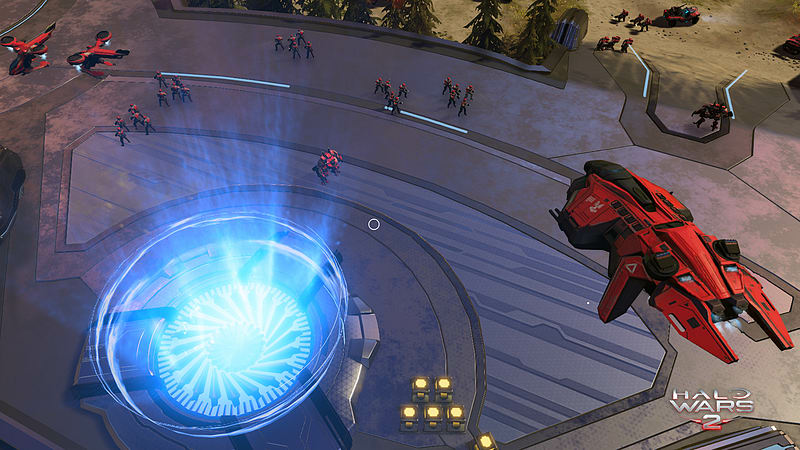 With Halo Wars: Definitive Edition, experience an enhanced version of the original Halo Wars, including all of its DLC, running natively on Xbox One and Windows 10. 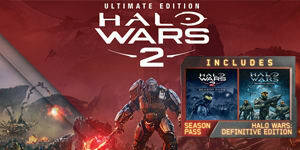 Grow your war chest with the Halo Wars 2 Season Pass*. 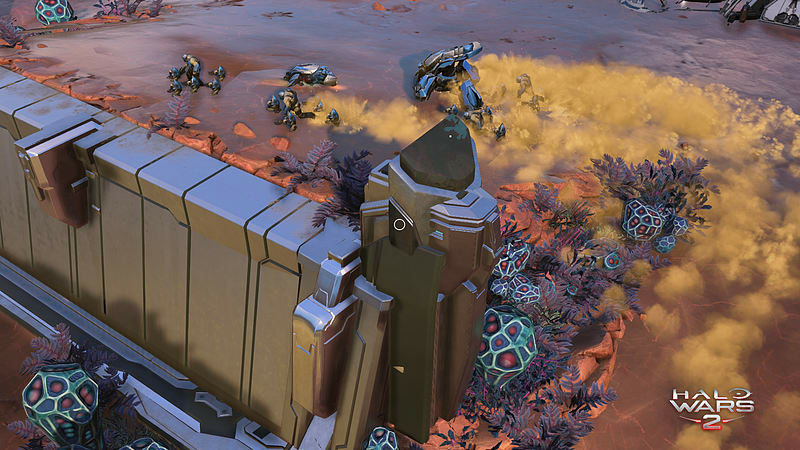 Content updates span more than six months, including new Leaders, Units and missions. 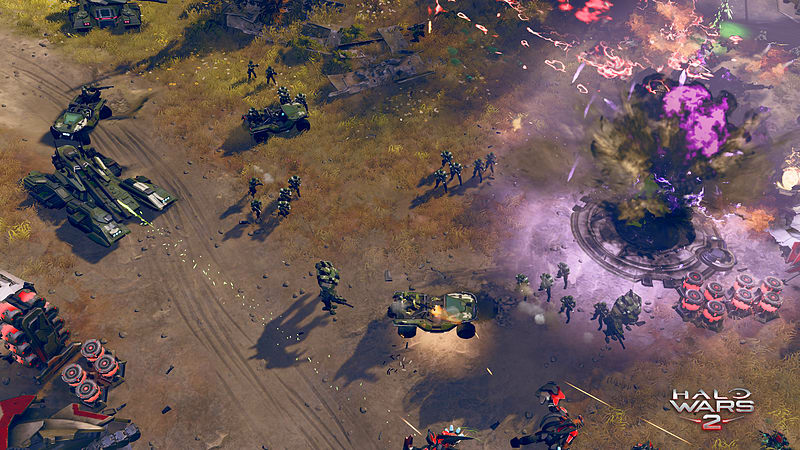 The Halo Wars 2 Ultimate Edition let's you play the game four days early. You'll also get a season pass token to extend your game further with access to new Leaders, Units, Blitz cards and Campaign missions. 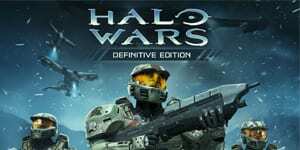 The Ultimate Edition includes a token for Halo Wars: Definitive Edition, which is the original game with enhanced graphics, all DLC included, new achievements and runs natively on the Xbox One and Windows 10. 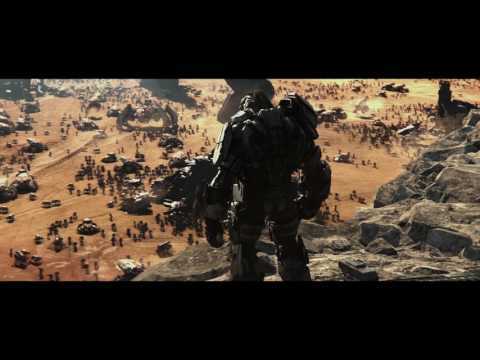 Halo Wars 2 picks up in the aftermath of Halo 5: Guardians and introduces a new villain; Atriox, the leader of a brutal group of mercenaries called 'The Banished'. 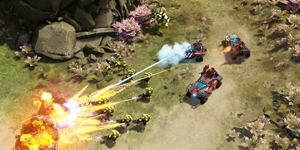 Command armies of Spartans and many other Halo fighting forces a you fight against this brutal new threat. 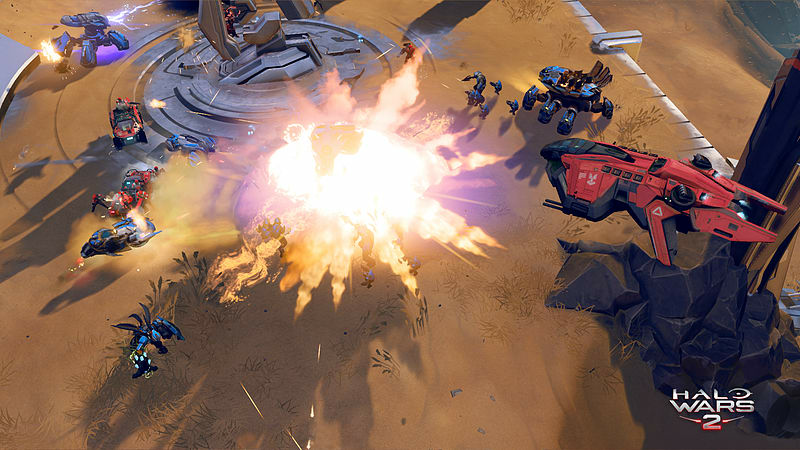 Halo Wars redefined real-time strategy on consoles, Halo Wars 2 refines it further.